This winter, let the snow season motivate you into making a few changes inside your home! It's time to take advantage of your interior renovation project ideas and put them in motion! Are you looking to liven up your walls? Wallpaper makes decorating quick and easy. All you have to do is paste the wall, hang the paper and remove it in full strips when you're ready for a changeHere, are four black wallpaper designs for the bathroom as well as the bedroom. 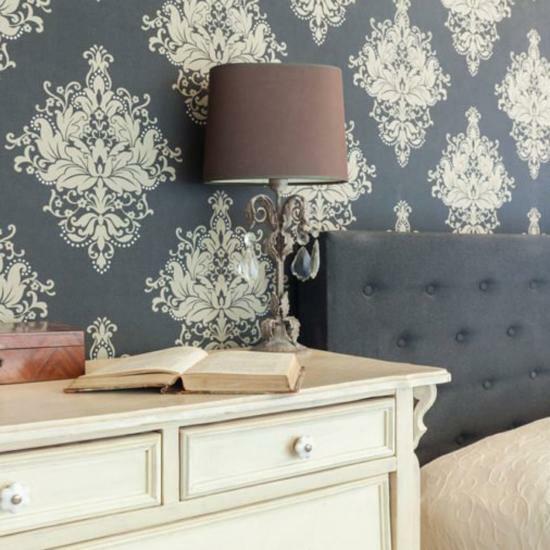 This bedroom has a beautiful intricate design of black wallpaper! Did you know that the 1800s was a key period in the evolution of wallpaper production? This wallpaper looks like a small piece cut out of a 1800's manor; everything styled in a classical English style. The design is black and flowery and pairs well wil white and grey accents! Whether you're working away at your desk on a story with the help of cheap writers or reading a book in bed, this wallpaper is absolutely classical and stunning to the eye. The mirror hangs above the sink with a black outer ring that allows the user to look into the mirror and brush the teeth every morning. 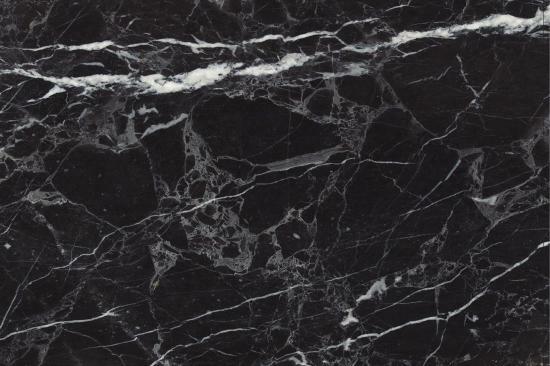 The sink interior is made out of a classical dark marble with white stripes fawning over it. There is a drawer below the sink that has a hanger allowing the user to hang a lovely black towel on it too. The sink has a convenient handle that allows the user to put a cup for toilet uses. There is also a large flower sitting in the vase on the other side to freshen up the look of the bathroom. 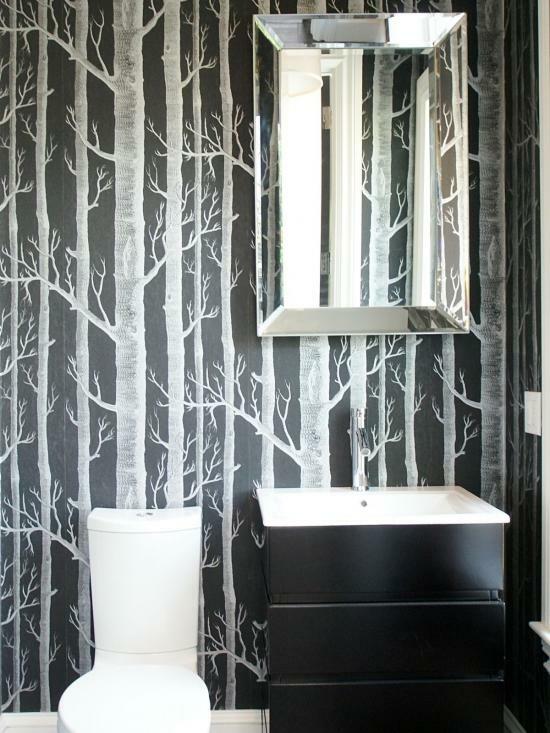 This wallpaper is perfect for your bathroom, especially if you've got a white bathroom vanity! The bathroom wall is designed with flowery dark wallpaper. There are two mirrors hanging above the sinks, which are adorned with some marble cuttings. There is a lot of room for this bathroom and there is also space to put the toiletries on one side. Two people can wash their faces at one go. The black wallpaper is washable, so you don't have to worry about staining the wall. However, since it is black generally the dirt doesn't show anyhow. 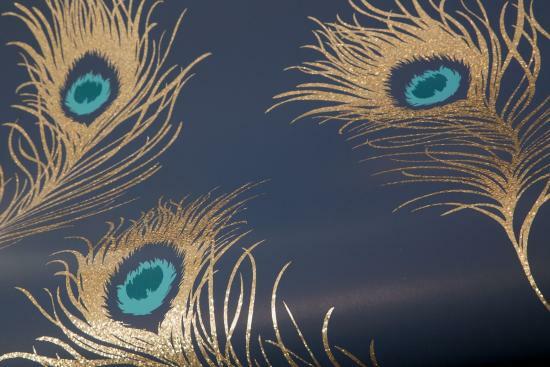 Feather Wallpaper can be used to create a comfortable, relaxing space in your home! The gold feather medallions stand out against the black background. If you've got grey or white cushions this wallpaper is for you! It is important to have a lovely, comforting bedroom that eases your worries away and lets you go straight to dreamland after a hard days work. Last year we saw record rainfall in many parts of Canada over the warmer months. Before the first summer storm hits this year, take some time to protect your property against flooding. Getting into the season can be a daunting and expensive task, but this year we’ve got your home decor covered with Giant Tiger’s new holiday collection.